Can you believe that June is already over? Why is it summer always goes by so quickly? As June closes so does our Talk DIY to Me link party Outdoor theme. There have been some pretty amazing DIY outdoor projects shared the past 4 weeks! I hope you found the perfect project for you outdoor space. Now it’s time to kick off a new theme for July! 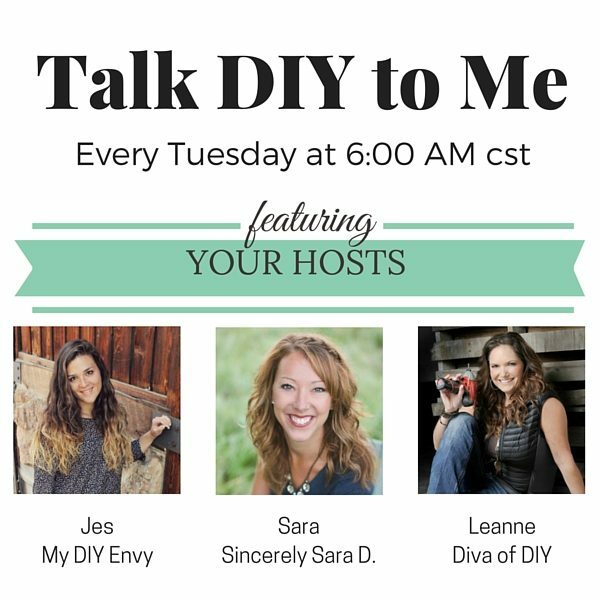 This month Talk DIY to Me is all about DIY furniture! I can’t wait! In the month of June we featured herb gardens, planters and garden decor but there were so many great outdoor projects we wanted to share them all in one spot! So here we go! 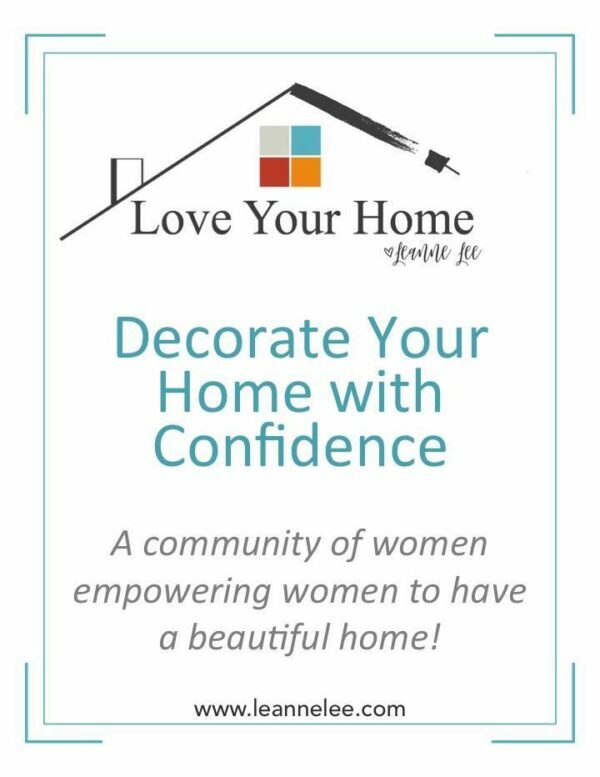 You can find a preview and links below or check out the Talk DIY to Me Pinterest board! I want to give all of you a huge thank you for linking up to our fun little link party in the month of June. And I am so excited about the themes for July’s features. Here is our favorite from last week’s link up! These stylish organization totes from Love Create Celebrate are perfect for getting any space organized, even on a tight budget! And the most clicked projects was this adorable teapot garden decor project! Thank you for linking up! Don’t forget to grab our Featured Blogger button for your post or sidebar! Thank you for linking up! 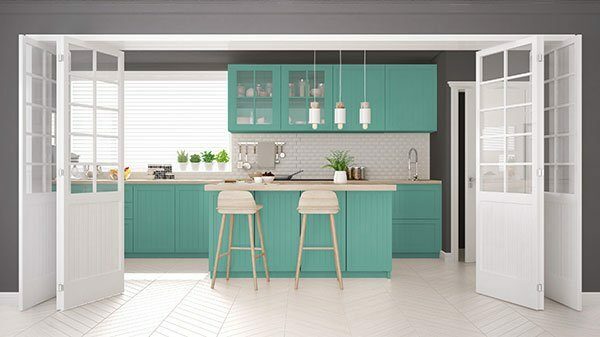 The month of July we are doing furniture themes. I am glad you are enjoying partying with us!! I feel excited to be included in such a great roundup of outdoor projects!!! Lisa you're projects are so fun! I can't wait to see what you are going to share next! July is all about furniture! Thanks for including my 2x4 plant stand stool in the roundup! Beautiful projects all around! Thank you for linking up! You are right, we had some amazing projects linked up last month! Oh my good God! Thank you so very much for the features, Leanne! Please also convey our thanks to all of the hosts on behalf of me and Greg. You ladies rock!! Thanks for partying with us! Your projects are great...keep 'em coming! 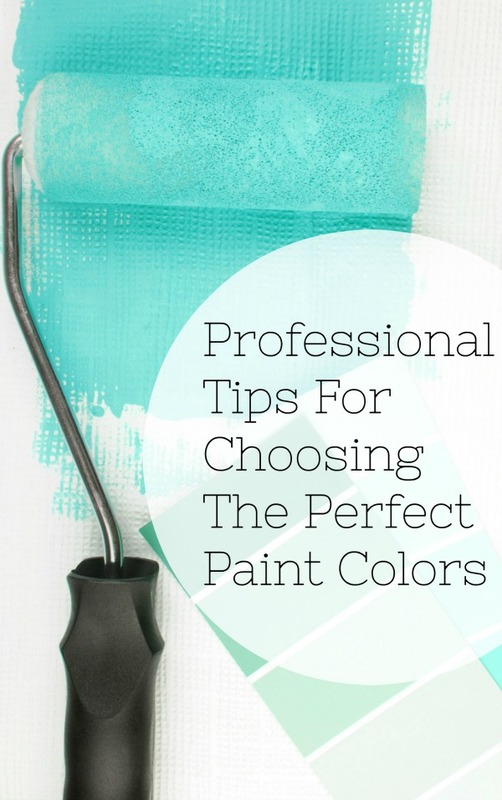 Thank you for linking up with us Karen!